Seoul: Samsung Electronics, the world’s biggest smartphone and memory chip maker, reported a slump in fourth-quarter net profits on Thursday, blaming a drop in demand for its key products. Net profits in the October-December period were 8.46 trillion won (Dh27.9 billion), it said, down 31 per cent year-on-year. For the full year 2018, the firm reported record net profits of 44.3 trillion won, up 5.1 per cent year-on-year. 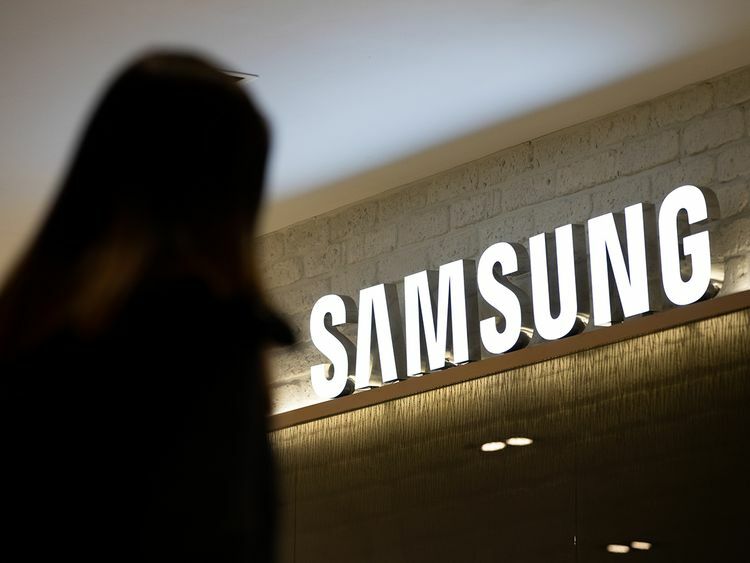 The net profit figure came in below analyst estimates, according to Bloomberg News, but Samsung Electronics shares were up 0.7 per cent in morning trading. “The first half of this year will be even more challenging,” he told AFP, projecting operating profits to fall more than 30 per cent year-on-year during the period. While it leads the global smartphone market with a 20 per cent share, “Samsung is losing ground to Huawei, Xiaomi and other Chinese rivals in the huge China and India markets”, Neil Mawston of Strategy Analytics said in a report after the South Korean firm flagged the figures earlier this month. But that did little to restore its sales in the world’s largest smartphone market, where it once had a 20 per cent share but has seen that tumble to less than one per cent in the third quarter. Last month, it announced the closure of its factory in Tianjin. Samsung is not the only tech giant troubled by weak Chinese sales. Apple said in an earnings report Tuesday that its revenue plunged almost 27 per cent in the Greater China region in the most recent quarter.